Last summer, NBC cult favorite TV show “Community” was effectively resuscitated by the Yahoo! Screen Over-the-Top (OTT) service. In current times, it seems that when a show is in danger of cancellation, or it definitively receives the axe, loyal fans flood social media in an attempt to get it revived, but not by a television network – instead it’s usually a call for an OTT business to take the reins. Immediately, the devoted masses clamor for a streaming service to pick up the imperiled programming. This year, quite a few shows have seen success in this regard from a variety of different OTT companies. 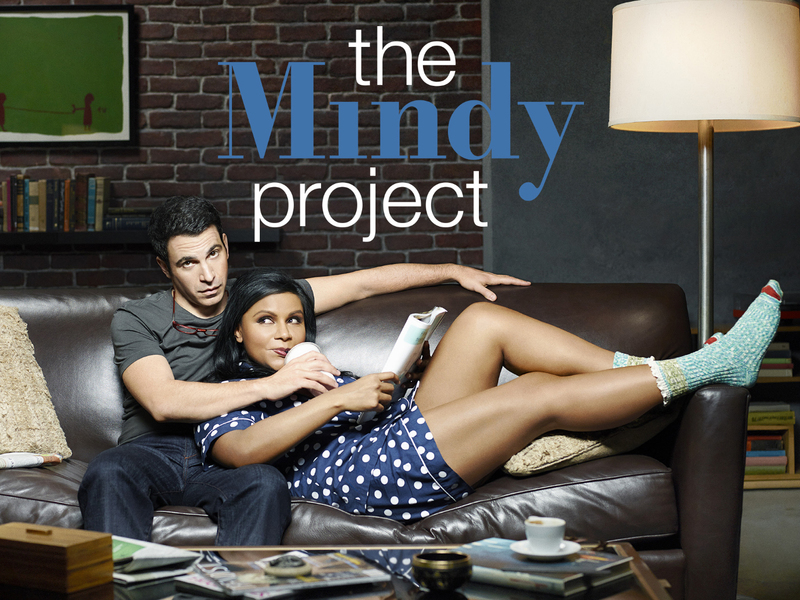 “The Mindy Project,” a three-season staple of FOX, was canceled back in May because renewing it “didn’t make good business sense,” according to network CEOs Dana Walden and Gary Newman. Hulu was quick to snap up the comedy for a fourth season by the end of that month. Creator and star Mindy Kaling was pumped to talk about the freedom of working on OTT. TeenNick recently canceled high school drama “Degrassi” after 14 seasons. Linda Schuyler, co-creator of “Degrassi,” also raved about the OTT service. And at the end of July, Amazon jumped into the show salvage arena as well. CBS declined to pick up “Sneaky Pete,” a pilot about a conman written and produced by Bryan Cranston of “Breaking Bad” fame. The online retailer has placed the pilot on Amazon Prime Instant Video and will be receiving feedback from viewers, which will influence whether or not the show receives additional episodes. OTT services are seemingly the go-to source for rescuing jeopardized network shows. With three of the major providers participating in this process during these past few months, it’s likely to become a commonality with each season.